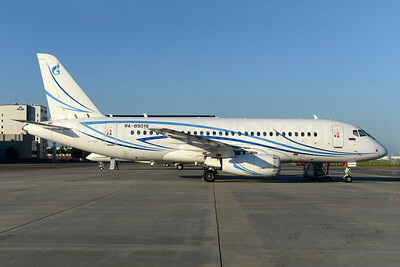 Sukhoi Superjet 100 Pictures. Photos. Framable Color Prints and Posters. Digital Sharp Images. Aviation Gifts. Slide Shows. 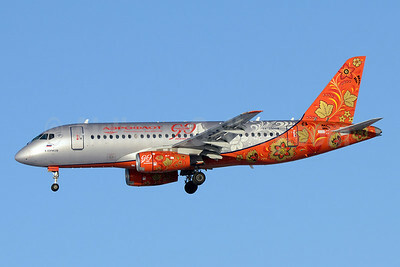 Aeroflot Russian Airlines Sukhoi Superjet 100-95B RA-89002 (msn 95010) SVO (OSDU). Image: 908134. 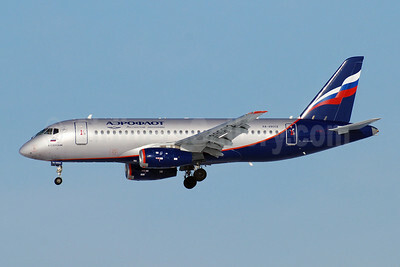 Aeroflot Russian Airlines Sukhoi Superjet 100-95B RA-89009 (msn 95017) (90 Years) SVO (OSDU). Image: 921775. 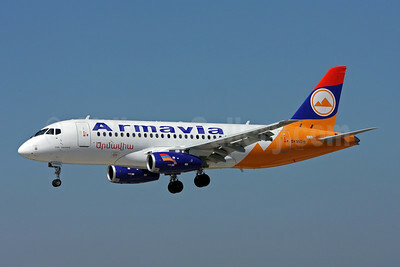 Armavia Air Company Sukhoi Superjet 100 EK95015 (msn 95007) ZRH (Andi Hiltl). Image: 906710. 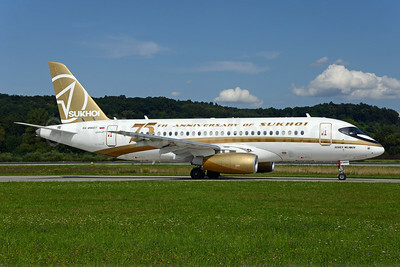 Center South Sukhoi Superjet 100-95B RA-89007 (msn 95015) (75th Anniversary of Sukhoi) ZRH (Rolf Wallner). Image: 923902. 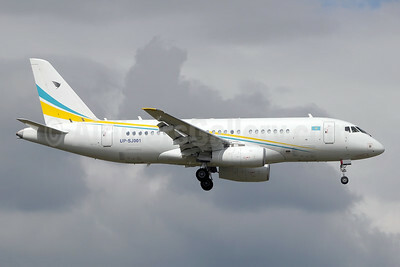 Comlux Aviation (Kazakhstan) Sukhoi Superjet 100-95LR UP-SJ001 (msn 95060) GVA (Paul Denton). Image: 943424. 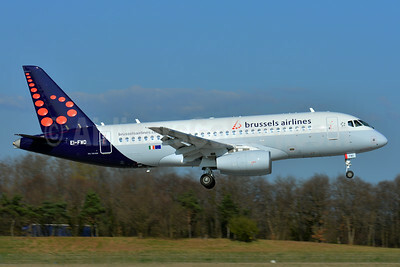 Gazpromavia Sukhoi Superjet 100-95LR RA-89019 (msn 95056) AMS (Ton Jochems). Image: 934430. 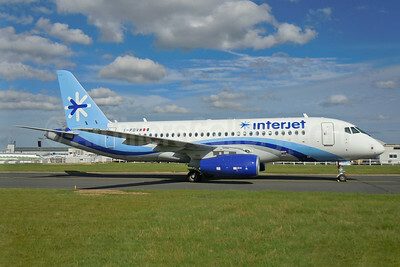 Interjet Sukhoi Superjet 100-95B I-PDVW (XA-NSG) (msn 95034) MEX (Michel Klein). Image: 923571. 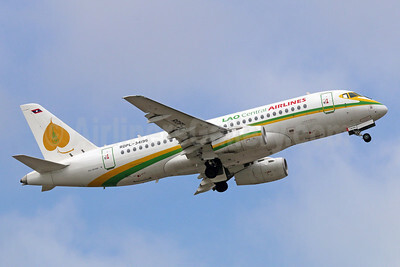 Lao Central Airlines Sukhoi Superjet 100-95B RDPL-34195 (msn 95026) BKK (Michael B. Ing). Image: 921751. 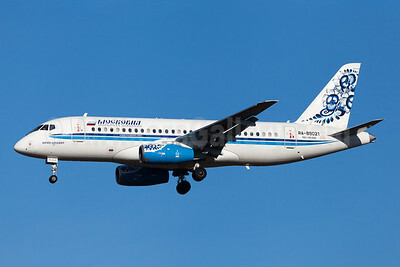 Moskovia Airlines Sukhoi Superjet 100-95B RA-89021 (msn 95021) MUC (Arnd Wolf). Image: 921918. 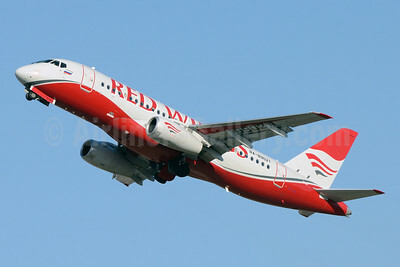 Red Wings Airlines Sukhoi Superjet 100-95B RA-89021 (msn 95021) DME (OSDU). Image: 927250. 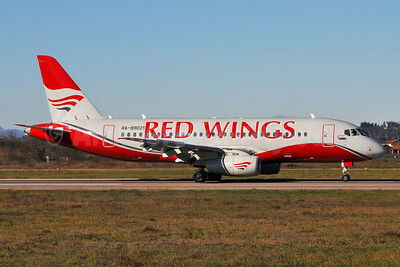 Red Wings Airlines Sukhoi Superjet 100-95B RA-89021 (msn 95021) VRN (Marco Finelli). Image: 931319. 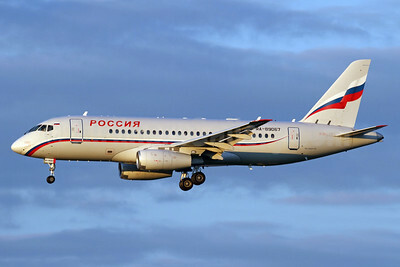 Russia-Ministry for Emergency Situations Sukoi Superjet 100-95LR RA-89067 (msn 95069) ZRH (Andi Hiltl). Image: 937857. 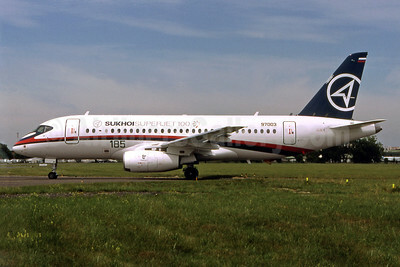 Sukhoi Superjet 100-95 RA-97003 (msn 97003) LBG (Pepscl). Image: 903609. 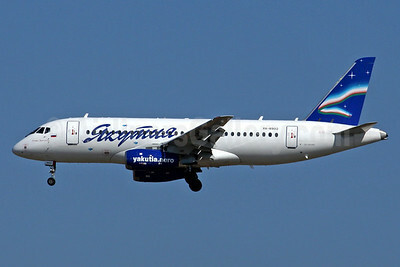 Yakutia Airlines (Yakutia Aircompany) Sukhoi Superjet 100-95B RA-89012 (msn 95020) ICN (Rob Finlayson). Image: 925011.